When I was a child, on most Fridays, my dad, mom, brother and I would travel to Cape Cod to visit my grandparents. For my father, this drive would come after a long day of work, during which he had already commuted from our home, an hour outside of the city, to Boston, where he worked as an accountant, and back home again. He was an intense man, and during these drives to the Cape we were often silent, on edge – unsure how to interpret his sullen and grave demeanor. After we arrived, my grandmother would typically begin playing a mix of classical music, folk songs and pop songs on her spinet piano – and I would watch my dad’s face transform: his jaw would slacken, while the lines between his eyebrows softened, lifting the intensity of thought that always seemed to burden him. This was my first experience of the power of music. Nearly two decades later, I learned of music therapy as a profession. I was a rising junior in college and, without hesitation, I switched my major to learn how to clinically wield music’s ability to transform and heal – a power I had observed years earlier. 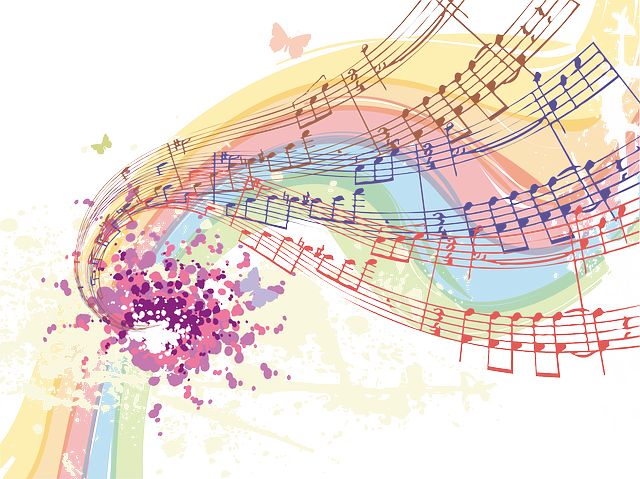 Music therapy has grown from relative obscurity to a practice that is becoming fairly mainstream, largely due to the advocacy of colleagues in the field, along with media coverage of the burgeoning profession. Jodi Picoult came to Berklee College to study music therapy to develop the main character – a music therapist – of her novel Sing You Home. Meanwhile, following the gunshot injury she sustained, Representative Gabby Giffords underwent rehabilitation efforts that included music-based interventions. Although she initially couldn’t speak, she could sing, an ability that was used to further her speech recovery. And films about music’s capacity for healing and improving quality of life include the recent releases Alive Inside, The Lady in Apartment 6, Landfill Harmonic and The Music Never Stopped. 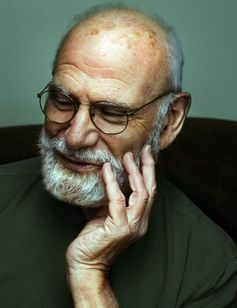 Doctor-writer Oliver Sacks’ essay collections, like Musicophilia, introduced stories to the public that explained the ability of music to promote skill learning and/or recovery in the face of severe disability and trauma. Research in neuroscience has backed up many of Sacks’ observations. For example, people who have suffered strokes or have been diagnosed Parkinson’s disease are better able to walk while listening to rhythmic music. In the case of strokes, people who can’t talk can often sing. Singing is then used to facilitate recovery of speech. This has been the case of Representative Gabby Giffords. 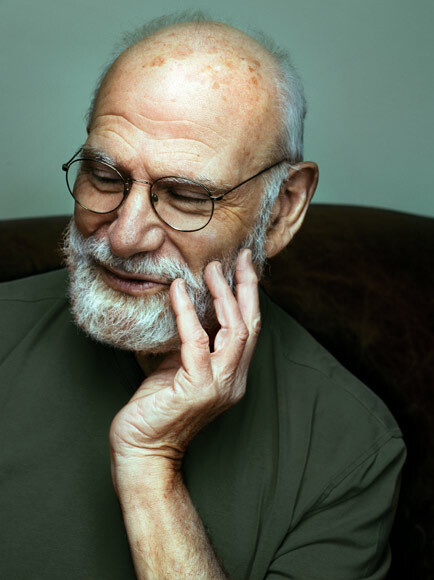 Oliver Sacks’ essays – like those in the collection Musicophilia – have helped promote the benefits of music therapy. Another study showed that premature babies in the neonatal intensive care unit left the ICU, on average, 11 days earlier if they used a device that played lullabies triggered by their sucking. And children who have had orthopedic surgery will report lower levels of pain when doctors offer post-operative music therapy. In my practice as a speech language pathologist and music therapist, I’m able to use music to serve a variety of patients with an array of needs. Children with autism tend to be more attentive to musical sounds than speech sounds (especially when they’re very young), so I’ll use music to foster their linguistic and cognitive development. In my work with hospice patients, I’ll use quiet music that has a lulling rhythm to help even out their ragged breathing (which is sometimes very difficult for families to watch). For cancer patients, I’ll use songs of hope and resilience. And by pairing music with imagery, such as relaxing nature images, I’ve helped patients preparing for surgery achieve a state of tranquility that can decrease their need for anesthesia and pain medication. I’ve used the same protocol to decrease the use of anti-anxiety medications among hospice patients I’ve served. Ultimately, carryover is the endgame: we help patients take the tools they’ve learned in music therapy and apply them to their everyday lives. As a professor of music therapy at the Berklee College of Music, I’m preparing the next generation of music therapists to work in a variety of settings: early intervention programs, public schools, hospice and palliative care, cancer clinics, nursing homes and private practice. For many students, it’s an attractive opportunity – a chance to use their artistry to make the world a better place. Every week, our Berklee students Skype with a group of child soldiers in Uganda. These young adults have suffered a great deal: forced to kill as children, they often started with their own family members and neighbors. They’ve emerged from the bush traumatized and without purpose. We’re teaching them to use meditative practices in music to calm their minds and to infuse meaning into their lives. As our students share therapeutic practices with the child soldiers, they, in turn, perform and share their music and dance for our students. It’s this fusion of what many consider two distinct, incompatible entities – art and science – that ultimately elevates both; and the two, as one, can more readily accomplish their shared purpose: the healing and betterment of humanity.